My very first venture into matte liquid lips were these ones from Australis. These were almost ahead of the trend, which has subsequently blown up and now I own so many liquid lipsticks! Australis initially bought out a very small shade selection of their Velourlips Matte Lip Creams, but keep expanding the range with more and more shades, so I thought I should bring mine all together and do a swatch post. I only have 14 of the 24 permanent available shades and haven't managed to get my hands on some of the newer shades yet. 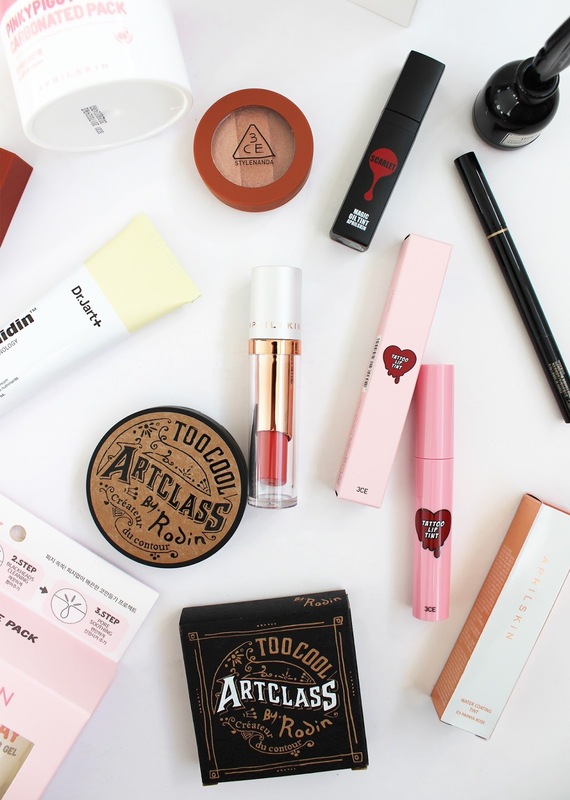 I follow a few lovely ladies on Instagram who use a lot of Korean Beauty and I have been so intrigued by some of the brands and products. They always seem to be so innovative, quirky, fun and the packaging is always unique. 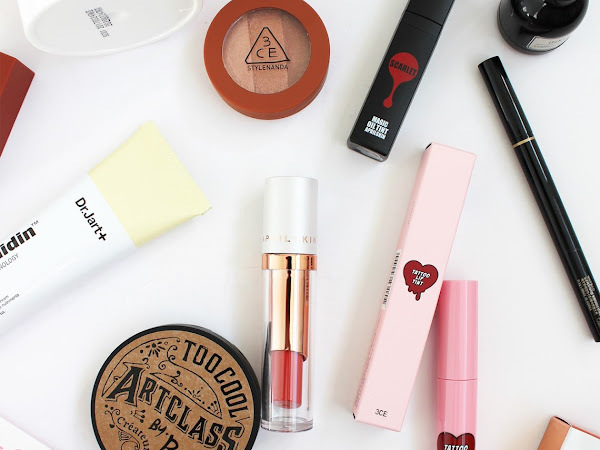 Early Picker is an online stockist of many top Korean beauty brands and I had the opportunity to pick out some products to try out. I went for a wide selection of products, from makeup to skincare (which the Korean's do so well). 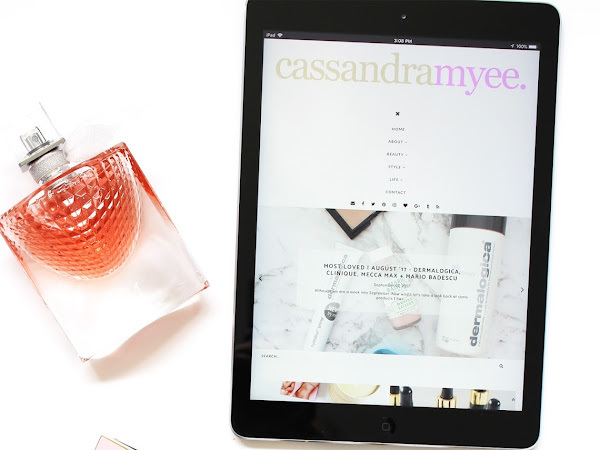 You must have noticed by now (especially if you are reading this on my blog), but if you haven't - I've had a redesign! 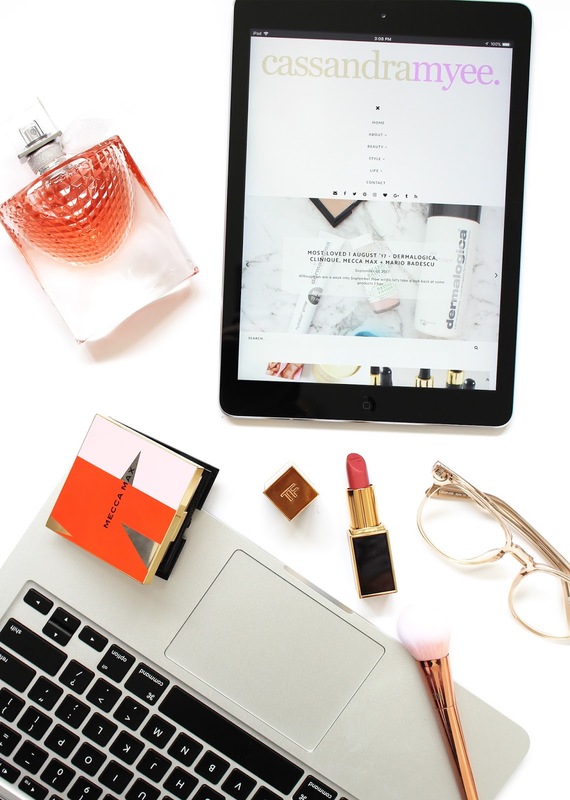 I started my blog 4 years ago and it has been through plenty of changes; my last theme I had was really great and functioned well but I'd had it for a while so it was about time for a change. Ultra cool brand Frank Body burst onto the scene a few years back and started the whole coffee scrub phenomena. I am pretty sure they were one of the first to bring out a coffee scrub and since then their range has expanded with other beauty products in the line. 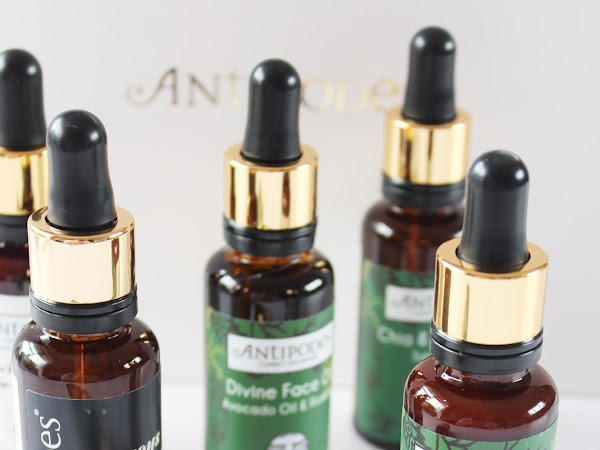 If you are after beautiful natural skincare, look no further than Antipodes. 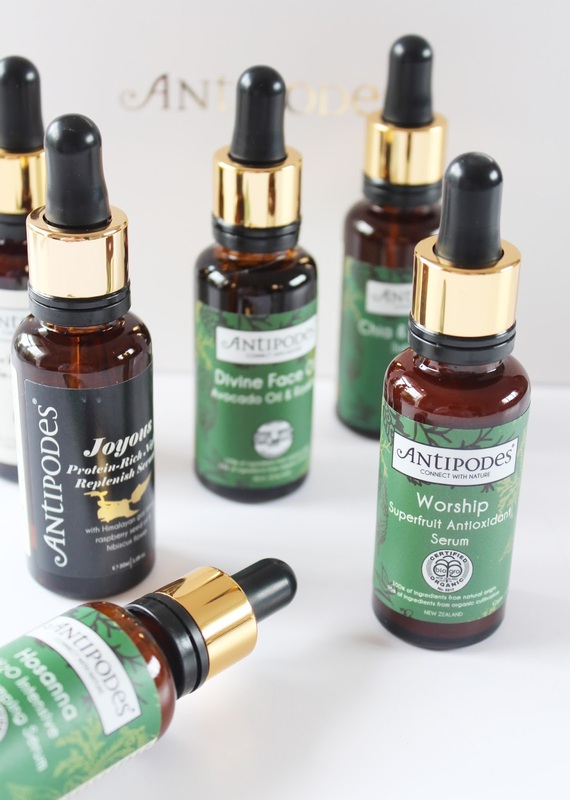 NZ born brand, Antipodes is now world renowned, and highly sought after especially over in the UK! 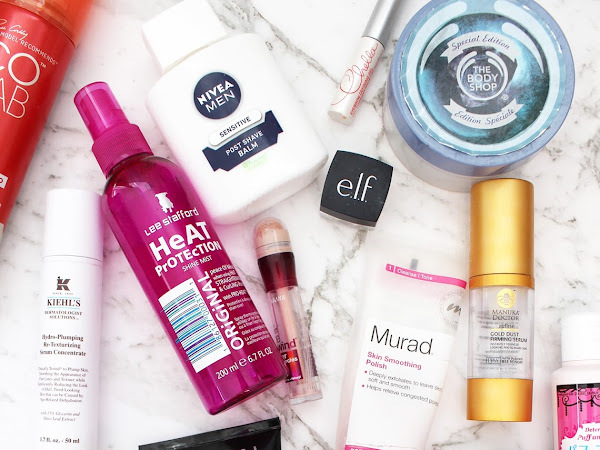 I have used a number of products from the brand, and to be honest there hasn't been anything I have used that I've disliked. They have an extensive range of oils and serums so I thought I would do a breakdown of each one so you can find a good match for your skin. 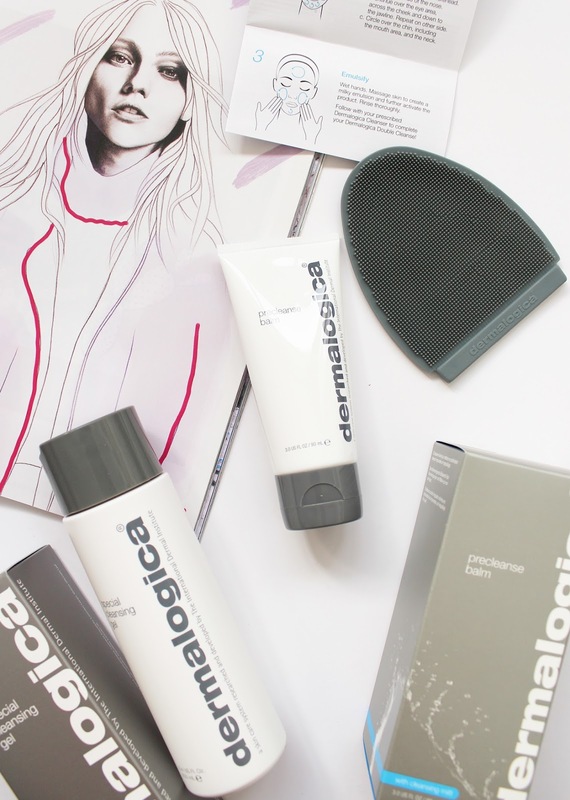 I think we can call 2017 the year of Dermalogica. Well, for me at least! This year I have been lucky enough to try out a lot of their new releases, and they have just been nailing it over and over. Their latest new release and final one of the year is epic. 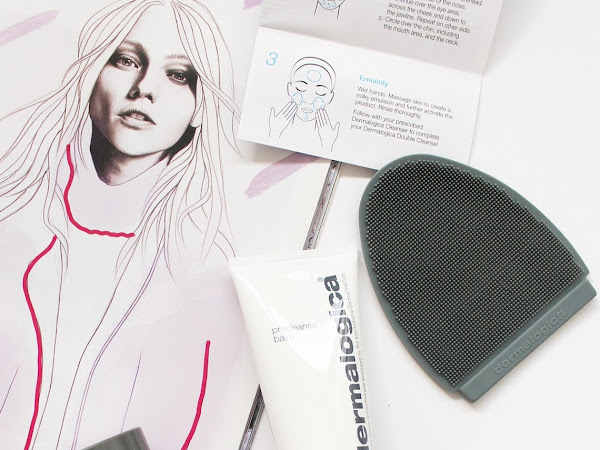 Meet the new Precleanse Balm*, the sister to the Precleanse Oil and my new favourite way to remove my makeup. 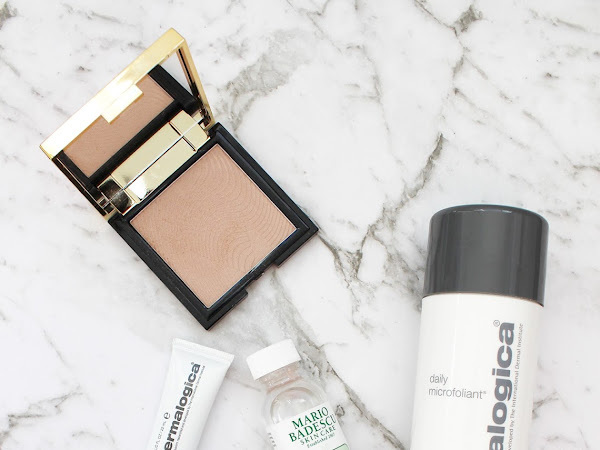 With the end of each month comes the time when I spill out my empty products and share them all with you! Although it doesn't sound so glamorous, I think empty posts are a great time for me to share what I have used up, why I like it, or if I didn't get along with it, why I don't. 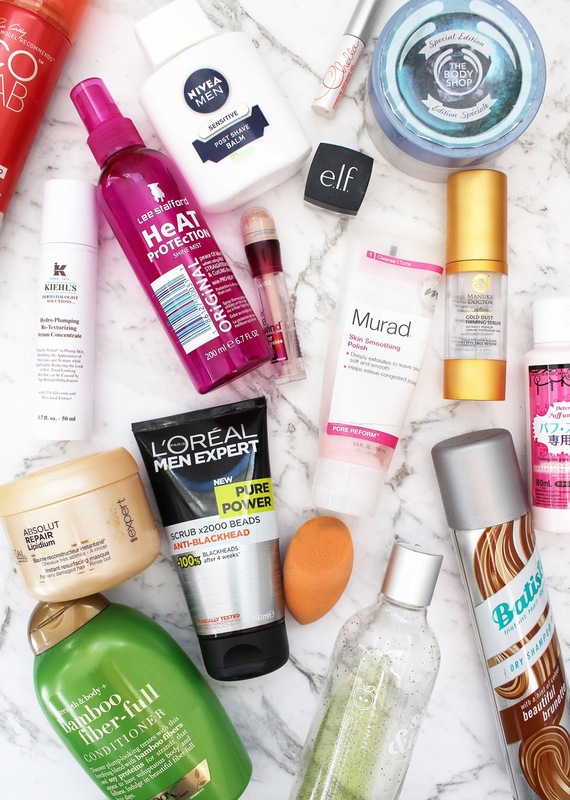 There's a pretty event selection of haircare, skincare, and makeup this time around. Although we are a week into September (how wild! ), let's take a look back at some products I have been enjoying over the past month. 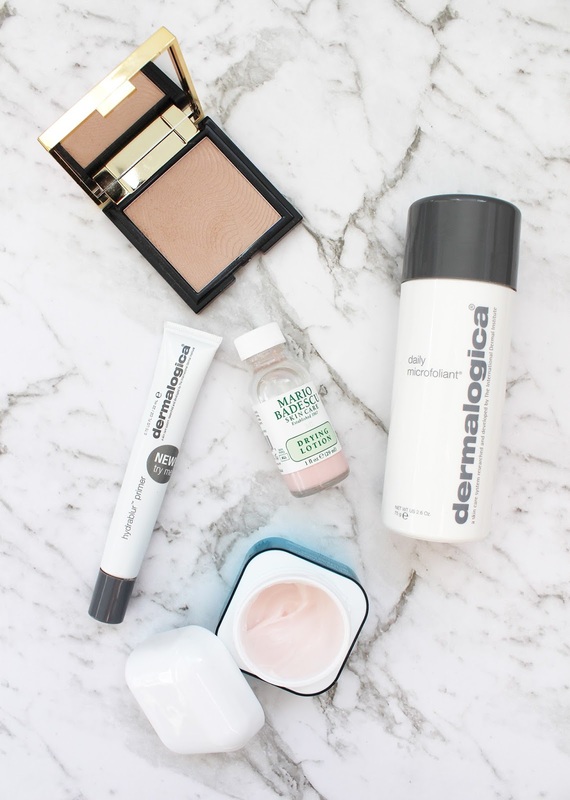 Surprisingly there are more skin care products than makeup, and I have been finding lately I just end up reaching for the same makeup products but I have been experimenting a lot more with my skincare routine. 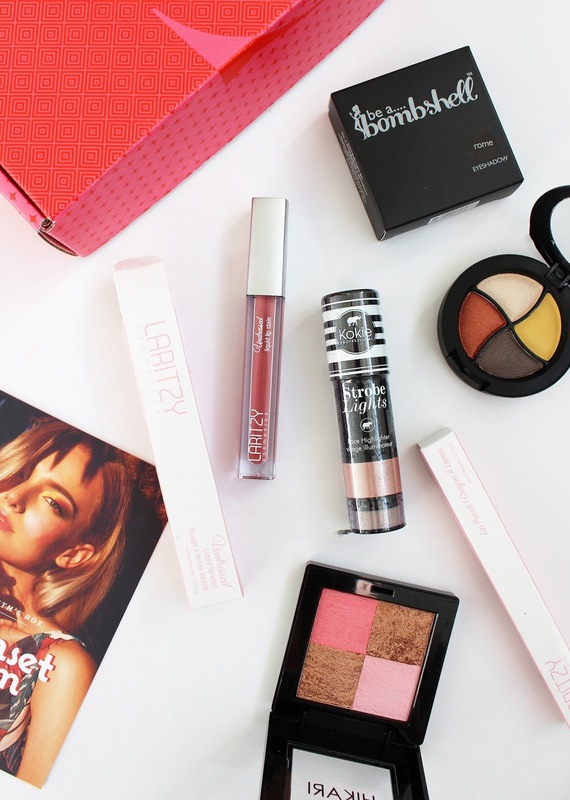 I am a little bit behind with sharing the July offering from Sweet Sparkle*, a beauty subscription service based in the US, but better late than never right. It also means no spoilers if you receive this box yourself!